Part Number: 50075Measures the groove diameter of shafts, keyways, splines, and other hard to reach portions. 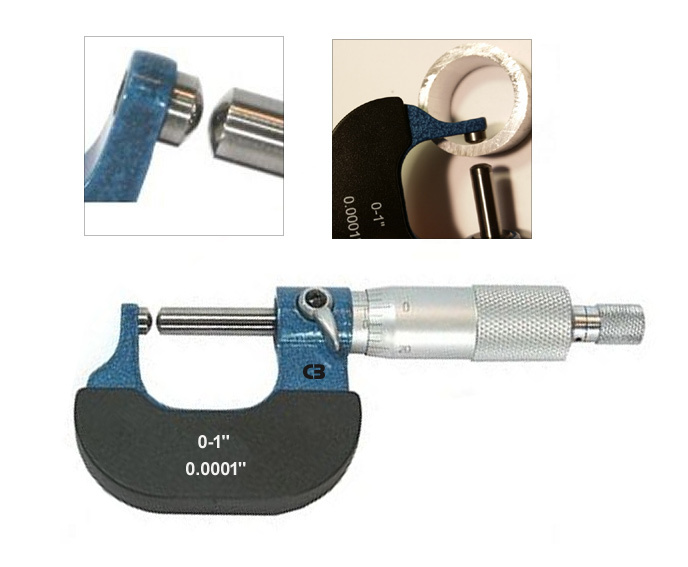 Use the Friction Thimble Micrometer for easy one handed use. Measures items that are not flat. 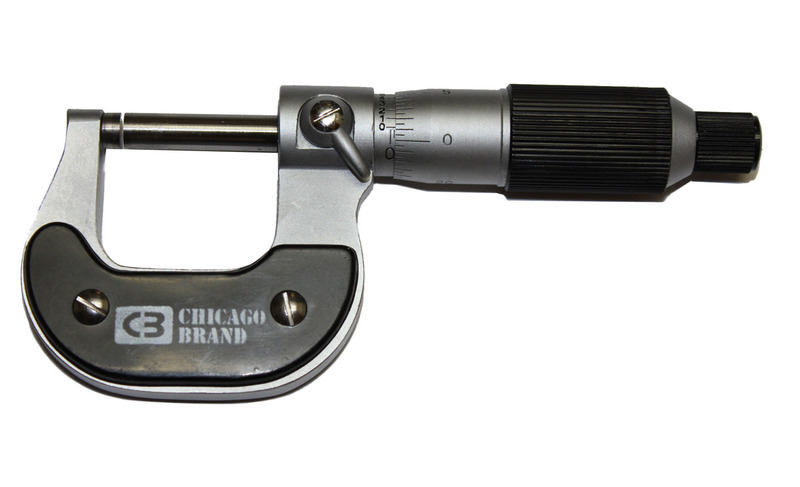 Ideal for sheet metal and bearings.